Used Gucci or Louis Vuitton? Yes, please! I remember when I first bought my first luxury bag, a Louis Vuitton monogram Ellipse bag about a decade ago my friends and family thought I was crazy. I paid about $800 for the bag at the LV store in Beverly Hills. Now..10 years later, I can sell that same USED bag for about $500-$600 at www.yoogiscloset.com. 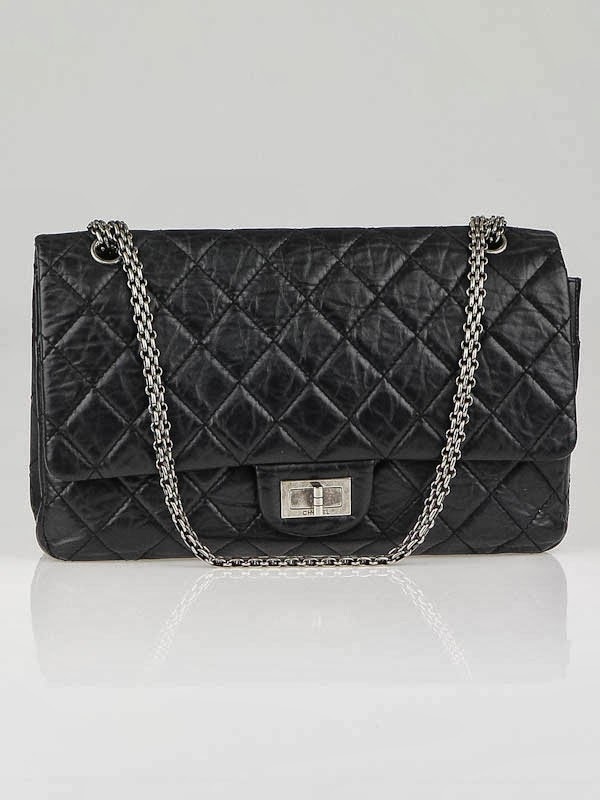 These companies buy and sell luxury brand handbags like Chanel, Prada, Gucci, etc. and they have an official authenticator on hand to verify the bags are real. 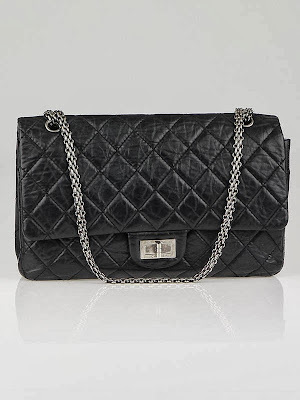 So it is worth your money to invest in a luxury handbag, because 5, 10 or 20 years down the road..if you want to sell it..you can get up to 70% of the original value back. 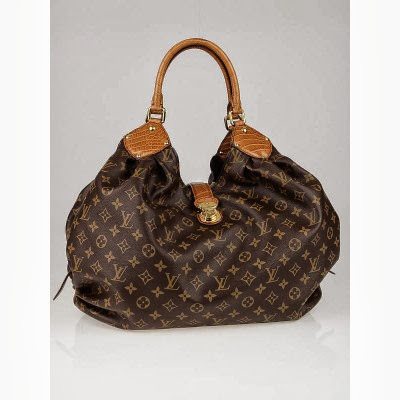 On one site if you buy a luxury bag and then change your mind you can trade it back in again. Its pretty amazing how these bags retain their value year after year, one of the reasons is because companies like Louis Vuitton to not discount their bags and they rarely go on sale. These luxury brands also are very careful about where they sell their bags. Its the opposite of a brand like Banana Republic or Coach, where factory outlets offer new bags for up to 70% off. If you are saving up for a big splurge..go ahead and take the plunge. If you change your mind later you can always trade it in. The only downside I see to these sites is if a person buys their girlfriend/wife/partner a fake bag, and she tries to resell it at one of these websites they will be exposed! The owner of one of the sites told me that when a girl sends in a fake Louis Vuitton that she got as a gift from her husband, they have to let her know its a fake and send it back to her. 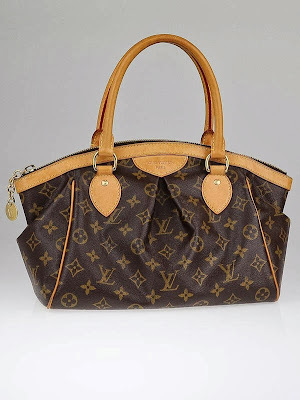 These sites spend a lot of time and money to make sure the bags are authentic and they have quality control processes in place to adhere to a high standard of authentication, that is why after you get a quote on your bag, you have to ship it in to their offices so they can do an on site authentication. If the bag is not real or in good enough condition, they will ship it back to you. These sites are also a great resource if you want to own a luxury brand bag but can't afford full retail, however the selection is limited. You are not going to find the latest season's line here. For me personally I don't like pre-owned fashion. When I was a child we spent a lot of time shopping at Goodwill because we were poor, so now as an adult I get the willies when I think about buying second hand clothes or accessories. I hate the smell of the second hand stores and abhor idea of wearing other peoples clothes. That is just my personal preference but for those of you who want luxury at a discount please enjoy!